Lawrence S. Schaner has amassed broad experience with complex, challenging, high stakes business disputes spanning many sectors and industries, in his more than 30 years of practice. Until April 2017, he was a partner at Jenner & Block LLP, which he joined in 1988, following a judicial clerkship after his graduation from Stanford Law School. Mr. Schaner co-founded and co-chaired the firm’s international arbitration practice, serving as counsel in a wide range of significant international disputes. He also has extensive experience representing clients in U.S. domestic litigation. He is an Adjunct Professor at Northwestern University Pritzker School of Law where he has taught international arbitration since 2010. Mr. Schaner regularly acts as a presiding arbitrator, sole arbitrator and co-arbitrator in international and domestic cases, and he has experience as an emergency arbitrator. He is a Fellow of the Chartered Institute of Arbitrators and a member of the panels of many of the world’s leading arbitral institutions. Mr. Schaner’s experience includes matters relating to contract, commercial, tort, intellectual property, antitrust, securities, bankruptcy, tax, employment and insurance disputes. He has dealt with matters in fields ranging from aerospace and defense, government contracts and hospitality to telecommunications, construction, manufacturing, technology and energy. The amounts in dispute in many of his matters have been well in excess of $100 million and have featured high levels of legal and factual complexity. Mr. Schaner has published and spoken extensively in the fields of international and domestic arbitration, and is a member of many professional organizations. 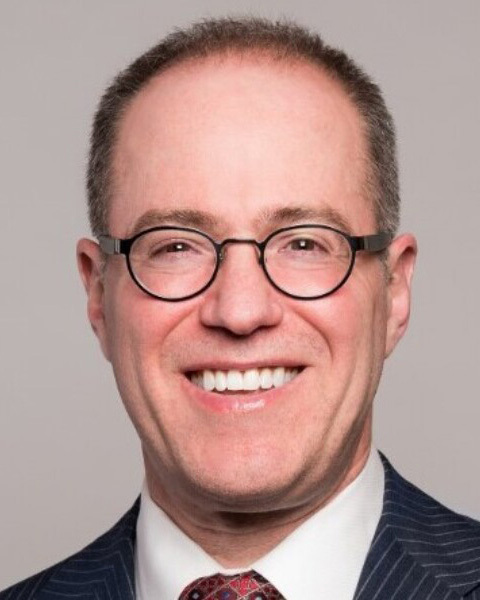 He is the editor of Dispute Resolution International, the dispute resolution journal of the International Bar Association; and a co-editor of International Arbitration in the United States (Kluwer Law International 2018).